Your pie and pasty can be enjoyed hot or cold. 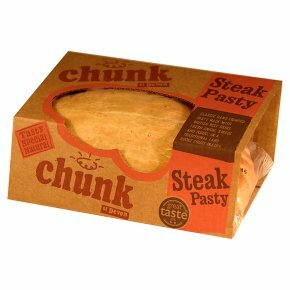 Pies & Pasties: Remove All packaging. Place in a hot oven - 180°C Gas Mark 4 for 15 - 20 minutes and ensure it is piping hot!